4th International Independent Videogames Festival from April 22 – 25, 2015. The festival opens the submission for the A MAZE. Awards and ticket-shop on November 1, 2014. »Be ready, this A MAZE. Festival will blow our minds!«, Thorsten S. Wiedemann, festival director of A MAZE. Will virtual reality become the ultimate standard of how we will experience videogames in the near future? Quite a number of independent game developers and digital artists are discovering this technology as a new way of expression nevertheless if they will ever release their work to a broader audience or not. A MAZE. features that passionated evolution and is looking for the total embodiment in the beauty of an other dimension. A MAZE. / Berlin is an international platform for independent games that invites professionals and creatives from various fields to exchange their knowledge and visions, presenting their projects, playing, making contacts to collaborate in future projects. You can expect three days of inspiration, skill, celebration and play. Talks and workshops give you insights and help your craft evolve, while exhibitions and game showcases give plenty of opportunity to play and enjoy your favorite art form. Highlight is the A MAZE. Award that selects the most influencal games our times. A MAZE. 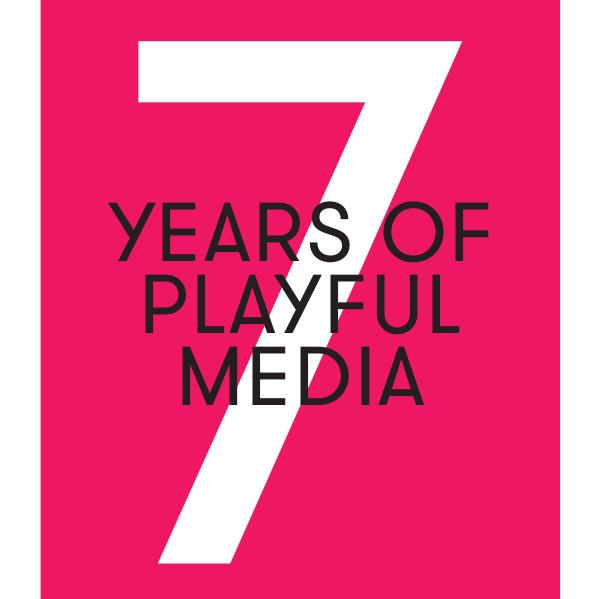 / Berlin 2015 is funded by Medienboard Berlin-Brandenburg and part of the framework International Games Week Berlin and in cooperation with Quo Vadis. Create. Game. Business conference Berlin.